Ella Henderson was BEAMING to be announced as a SURPRISE GUEST at the #CapitalJBB! 6. 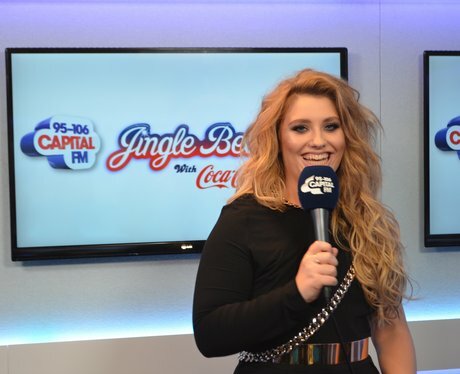 Ella Henderson was BEAMING to be announced as a SURPRISE GUEST at the #CapitalJBB!